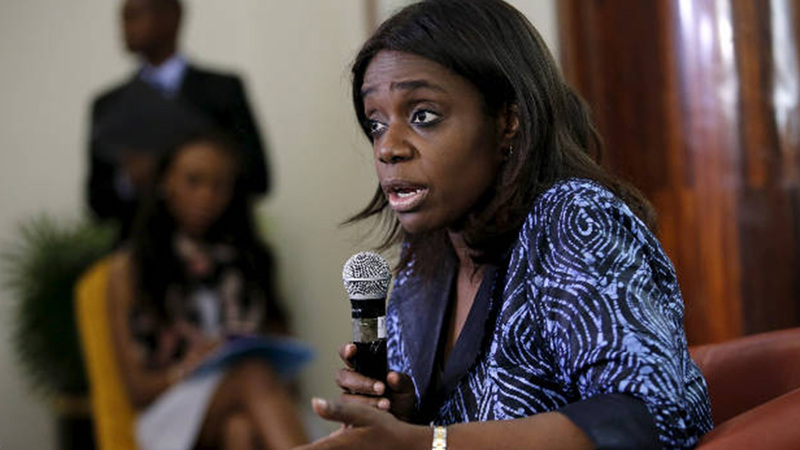 The Minister of Finance Mrs. Kemi Adeosun has revealed that the ongoing verification exercise by the Federal Government has in some MDAS (Ministries, Departments and Agencies) saved the nation N4.5 billion, while 43,000 ghost workers were uncovered. The Minister stated this yesterday, after carrying out a similar exercise of staff under the payroll of the Nigerian Police Force, through the Integrated Payroll and Personnel Information System (IPPIS), organised by the office of the Accountant-General of the Federation. Adeosun, however, assured that despite the challenges confronting the nation, the economy still remains strong and resilient, assuring that sooner than later, the present hardship would end. Adeosun, as finance minister, you are doing a wonderful job. Quiet, intelligent woman. Nigeria really needs you at this moment, in time. Please do not derail. I know, people like you, with a very strong character, have almost seen it all. GOD is going to reward you at the end of the day. Nigerians, equally loves you. How come so many ghsts wk by day and ate up all the money?